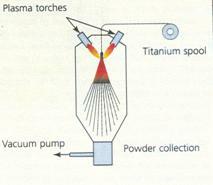 BIOTIP - Injection Molding Of Titanium Powders For Biomedical Applications - Pyrogenesis S.A.
Pyrogenesis is active in all work packages of the project, excluding work packages 4 and 6. 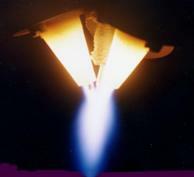 Its main task is to optimize a unique technology, developed by Pyrogenesis, for the production of fine spherical titanium powders suitable for MIM. The company also has a Project Coordinator role assisted by the specialized company BPM SA. Copyright 2019 - PyroGenesis S.A.